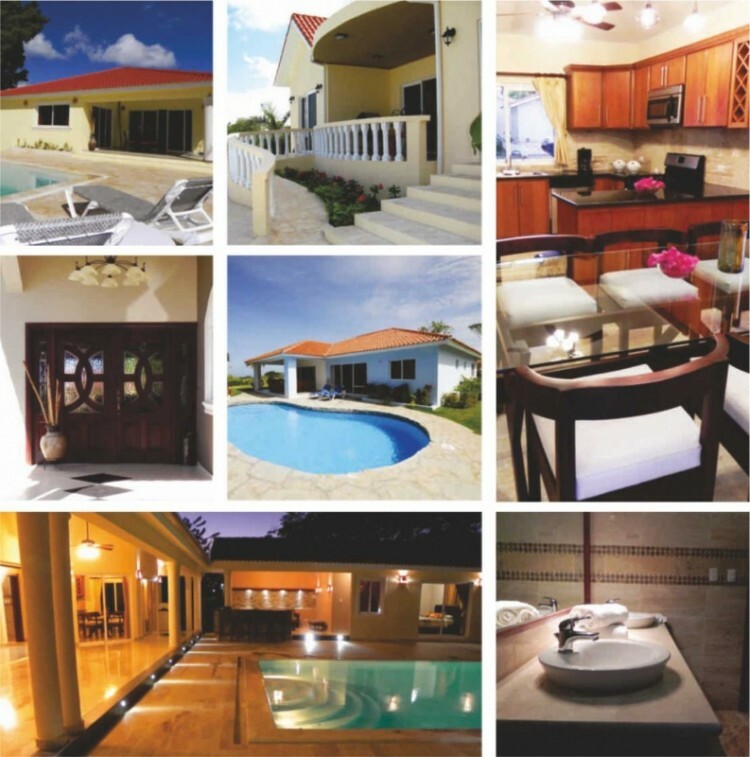 You really can afford to buy a home in the Dominican Republic! 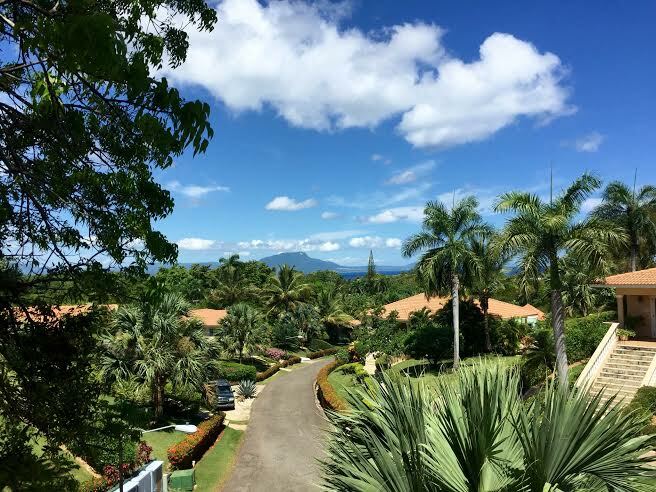 The key to buying a home in the Dominican Republic and to make home ownership possible and even profitable is the use of proven rental programs in successful residential communities. Your new home can actually pay for itself whether it is intended as an investment or for use as a vacation property or a home in which to retire. 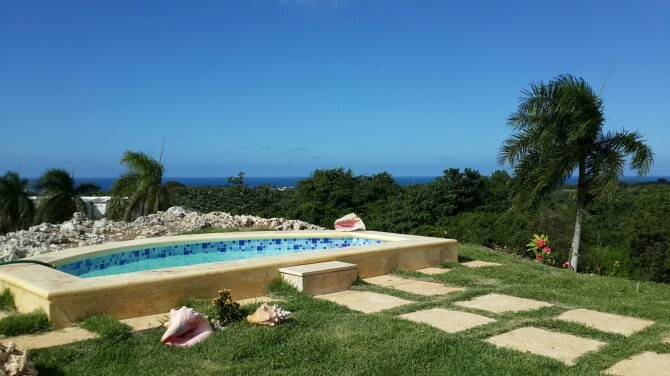 There are many attractive offerings in a variety of residential projects, and the fact that the Dominican Republic has become the leading tourist destination in the Caribbean makes the process of buying a home here that much more satisfying. The Dominican Republic, unlike most Caribbean countries, offers first-rate medical care at extremely reasonable cost. Here, you can afford a maid three times a week while shopping for fresh produce, fish, and other food products at prices that will amaze you when seen against prices “back home”. Modern telecommunications, IT services, and banking combined offer a high level of accessibility to the rest of the world. Select Caribbean Properties, working with great developers, will answer your questions and steer you in the direction you have long dreamed about…owning your own piece of Caribbean paradise! San Diego Properties! Select Caribbean Properties can assist you. Select Caribbean Properties, a member of the Leading RE, is a full-service agency, connected to a global, professional network in over 50 countries with over 500 firms, and can assist you finding your dream home around the globe. Today we would like you to learn why San Diego is America’s Finest City! Considered the birthplace of California, San Diego is the state’s second-largest city, with a population of nearly 1.3 million residents citywide and a countywide population of more than 3 million. 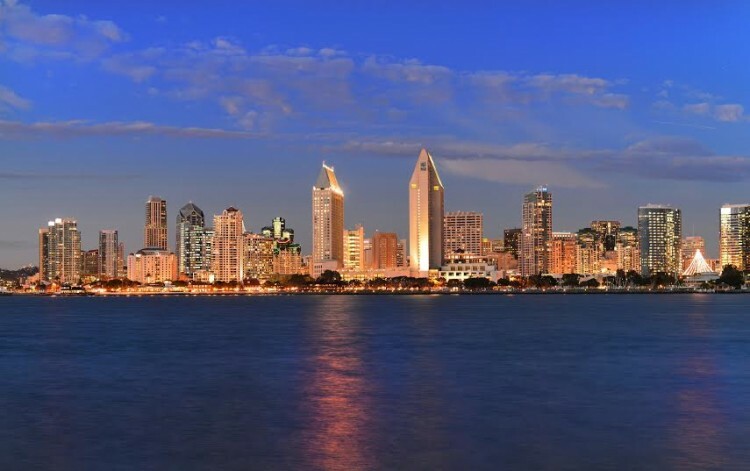 Some famous faces – including Dr. Seuss; musical acts Rihanna and Blink 182; actors Michelle Williams, Tori Spelling, Betty White and Ted Danson; and even Bill Gates of Microsoft – have called San Diego home. But perhaps San Diego’s most celebrated and longstanding resident is its mild, Mediterranean-like climate. Average temperatures hover around 70 degrees and only dip to an average of 65 in the coolest month (January) and 78 in the hottest month (August). Thanks to its unique topography, San Diego County features environments ranging from coastal to the west to foothills, mountains and desert to the east. Northern San Diego County is an agricultural hotbed for flowers, produce, and a burgeoning wine growing region. Because of its enviable climate, San Diego’s great outdoors is simply a way of life. There are 70 miles of shimmering shoreline for surfing, sailing, walking and running, or simply staking your claim on a square of sand for a day of fun in the sun. If golfing is more your speed, choose from one of San Diego County’s 92 courses. The Torrey Pines State Reserve offers majestic mountain and sweeping ocean views while La Jolla Cove is a picturesque place to swim, beach comb or snorkel. In addition to its natural wonders, San Diego County also boasts world-famous attractions such as Balboa Park (the largest urban cultural park in the U.S.), the San Diego Zoo, San Diego Zoo Safari Park, Sea World San Diego, LEGOLAND California, the Gaslamp District, Del Mar Thoroughbred Club, Cabrillo National Monument, and a number of charming seaside communities, such as Coronado, La Jolla, Del Mar and Solana Beach. From beachside cottages and oceanfront estates to historic mission-style homes and downtown condos, San Diego County offers something for everyone. Willis Allen Real Estate is a locally owned and operated brokerage that was founded in the La Jolla neighborhood of San Diego, Calif., 100 years ago. Now boasting six office locations across San Diego County, Willis Allen’s qualified agents have the county covered! Contact us today at 1-809-885-2260 to get started.